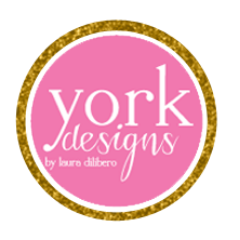 citrus and style: New Sponsor:: York Design Co.
New Sponsor:: York Design Co.
Today I am so excited to announce that York Design Co. is a new sponsor of Citrus & Style! 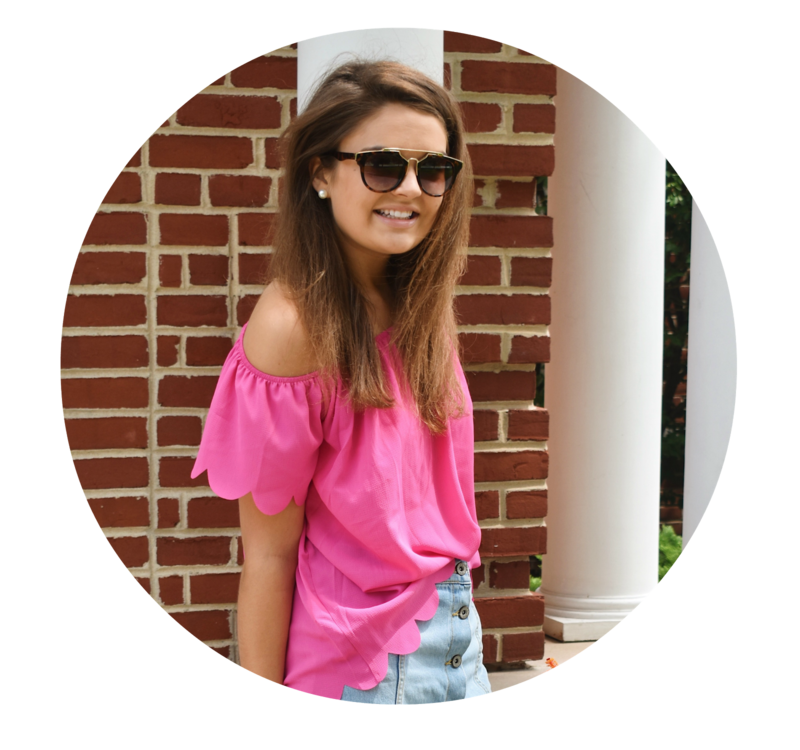 I have been coveting these adorable cuffs forever and am sure you will too. Laura (who is the cutest little thing everr) runs the company and was so sweet as to send me one to review! I decided on the Later Gator cuff that is "inspired by Hilton Head's snappiest residents." How cute is that? It is even cuter and person and I can tell it is excellent quality. I love the little embossed logo inside too! Wanting a more personal cuff? Opt for the monogrammed options that are sure to tackle your obsession. I'm also quite fond of the Jungle Love the Pink and Green Quatrafoil and the Breakfast at Tiffany's ones. Be sure to check out their website for tons of cute cuffs! Thank you again to Laura and the YDC team for sending me a cuff! What do you think of York Design Co? I absolutely love yours! I love the pink and green combo and the alligators are too die for!